res·to·ra·tion /ˌrestəˈrāSHən/ : The return of something to a former owner, place or condition. The process of repairing or renovating so as to restore to it’s original condition. The body has an amazing ability to heal itself when given the proper tools, support, and nutrition. The myriad of health problems and disease that plagues modern society can be directly related to poor nutrition, congested elimination pathways, and improper drainage in the body. Our purpose at Restoration Health and Wellness is to give the body the tools needed for restoration, utilizing advanced alternative remedies. Healers throughout recorded history have understood the relationship between diet and optimal health. It is well known that Hippocrates, the father of medicine, regarded food as a primary form of medicine over 2,500 years ago. One of his most famous quotes was, “Let food be thy medicine”. Sharon’s interest in health began when one of her children’s health started to deteriorate. In 1999, her son suffered from chronic sinus infections from the age of 6 months old. She began what she refers to as the “western medicine antibiotic train.” For five years her son was continually sick as she followed conventional treatment for his reoccurring infections. When he started kindergarten, she was told that her son suffered from focusing issues, possibly ADD. That is when she decided there had to be an alternative approach to his aliments, so she began researching. Soon thereafter she started to implement a whole-foods, nutrient-dense diet for her son, along with specific holistic remedies. Within weeks of implementing these changes, her son was better. He is now in perfect health and has been free of medications and illness since implementing these changes. This personal experience, led Sharon to pursue her education as a practitioner in the alternative health care field to share this knowledge with as many people as she could. Today Sharon works with individuals all across the United States and in Canada supporting nutritional therapy and health restoration. Her love for learning allows her to use many different modalities used by top alternative Physicians across the Country in her practice. On any given weekend she will attend conference and seminars from doctors to study, learn, and apply new techniques to heal the body. She has created a large client base because of her expertise in healing the body and her love for helping others. Over the past 17 years, as a passionate public speaker, Sharon has shared her knowledge on the topics of: family, marriage, health, and wellness. Speaking to large groups at schools, churches, community centers and women’s groups, Sharon hopes to continually educate and touch the lives of others. 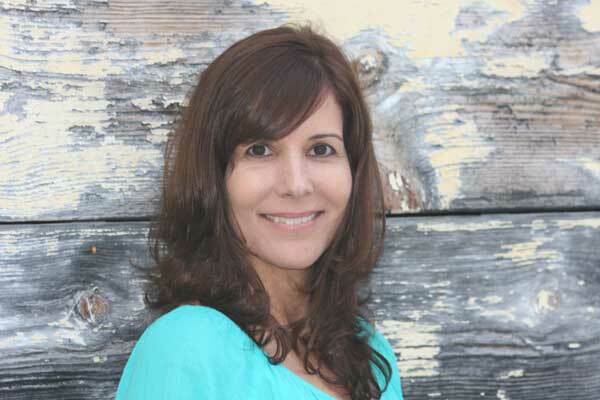 Sharon founded “Restoration Health & Wellness” in Del Mar, California as well as “Real Bone Broth”. 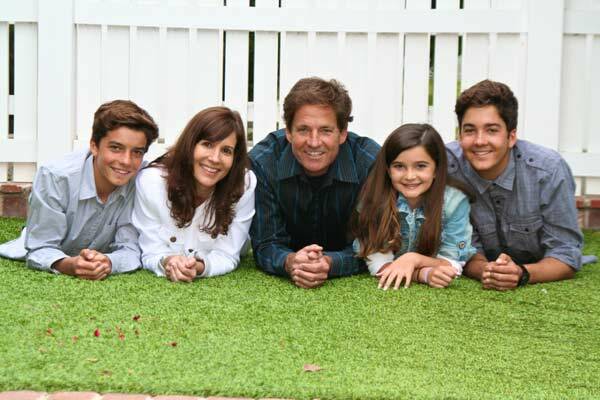 Her favorite quote is by Hippocrates, “Let thy food be thy medicine.” Sharon lives in Carlsbad with her husband of 22 years and their three healthy children.